Check 2 Carrier a/c units. Precision a/c tune up on a Goodman air conditioner. 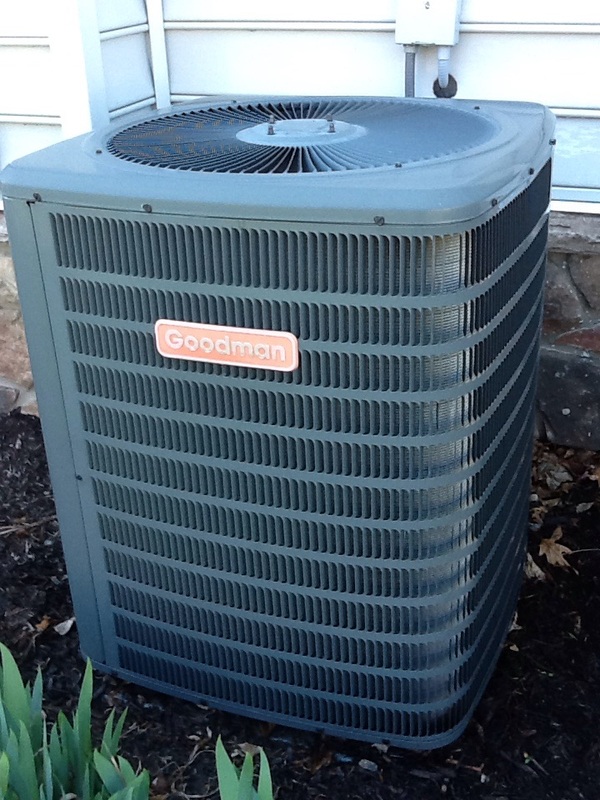 Signature agreement cooling check up on a Goodman air conditioner. 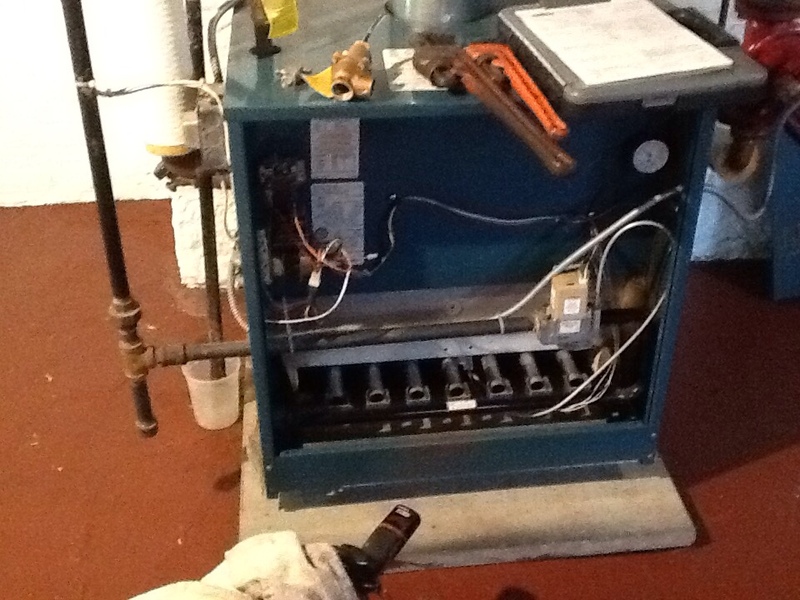 Check & service 2 furnaces. Boiler not leaking at this time. Heat pm and media filter. Water tank leaking,tank has hole in it. 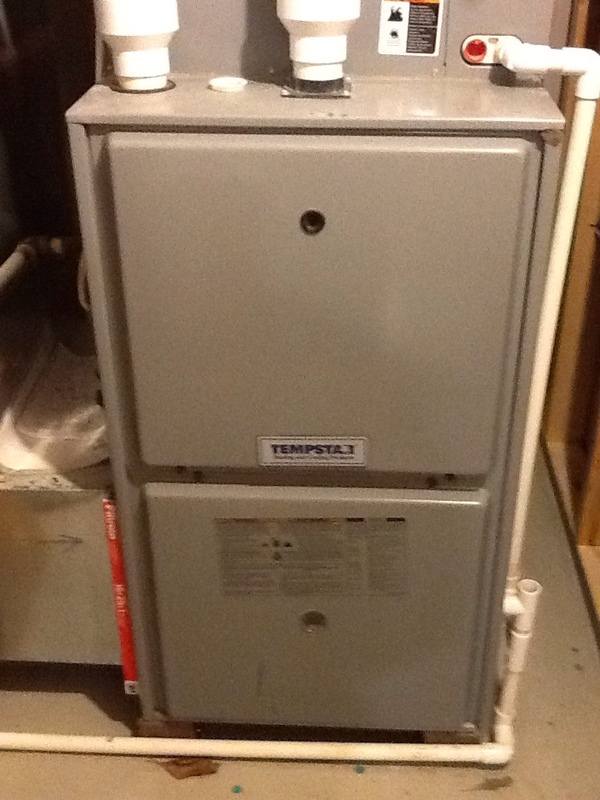 Flat rate no heat call in a Tempstar furnace. Inducer assembly needs replaced. When you’re looking to have a new gas furnace installed for your home, or you need repairs for your air conditioning system on the double, pick up the phone and call Boehmer Heating & Cooling. We have more than 80 years of experience providing home comfort services, and you can trust us to take care of whatever you require for heating and air conditioning. We also specialize in geothermal services and install indoor air quality systems. All of our technicians are NATE–certified so you know that you will receive the highest quality work on each and every job. Make us your local comfort specialists in Sewickley, PA! 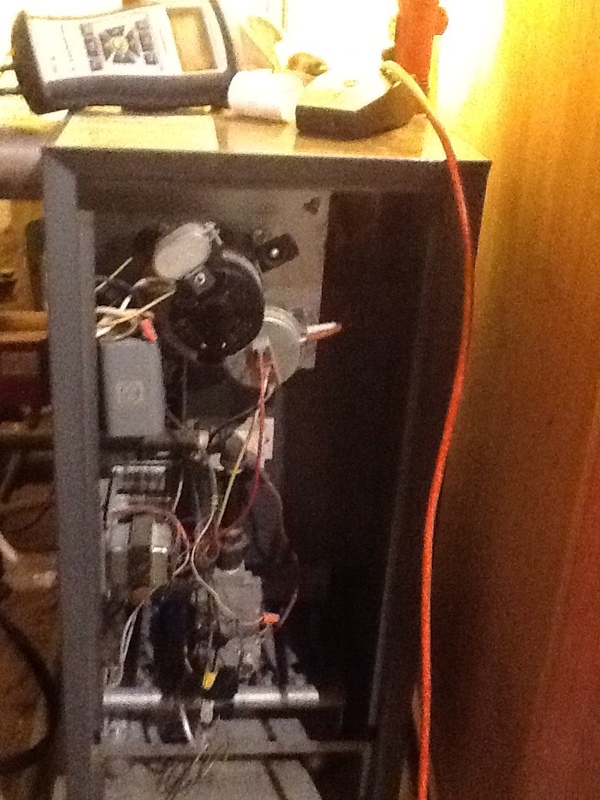 Looking for a Heater Installation or Other Heating Services? If you’re moving into a new house and need a heating system for it, or if your current heater is due for a replacement, contact Boehmer Heating & Cooling. 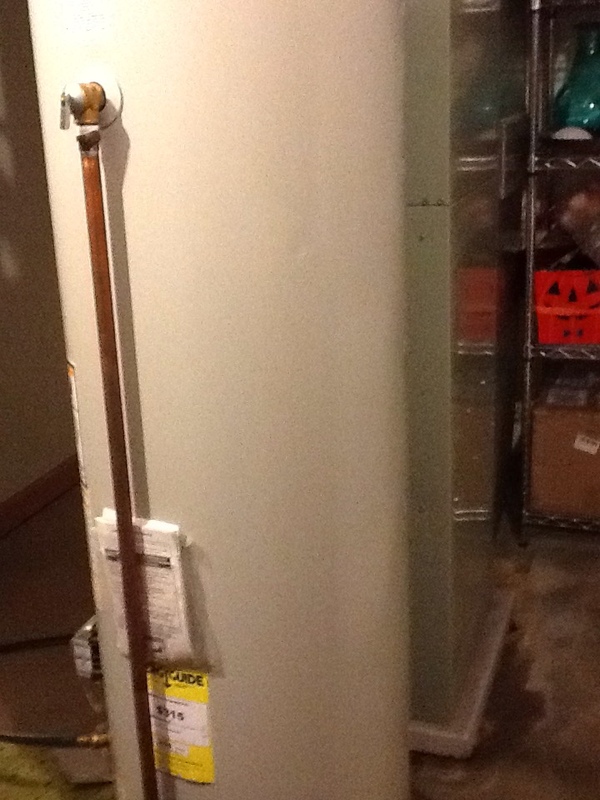 We install and replace furnaces, boilers, heat pumps, and more. When you put the job in the hands of our certified technicians, they will make sure you end up with the heating system that matches all your needs. Whenever you require assistance to repair a malfunctioning heater, or it’s time to schedule routine maintenance, make ours the number you call in Sewickley, PA.
A malfunctioning heating system is nothing to take lightly, especially during below–freezing weather. 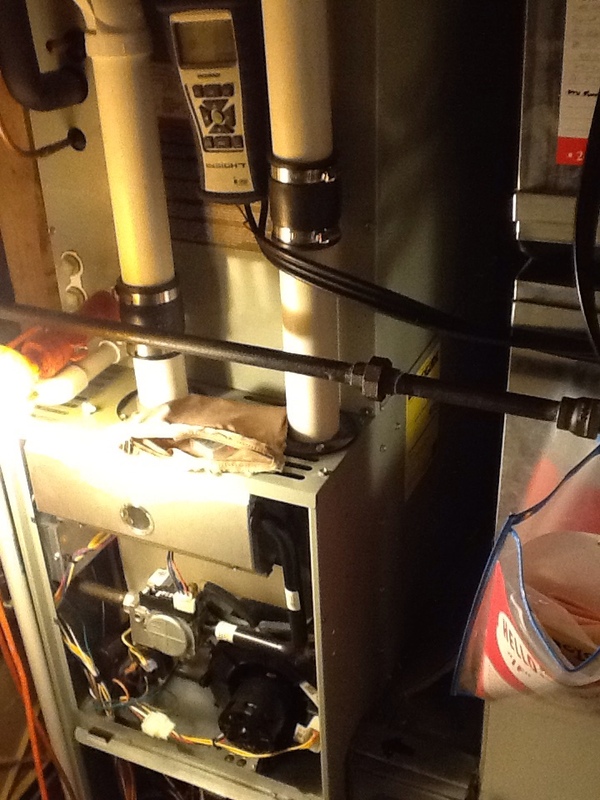 When you must have heating repair done fast, you can call on us 24 hours a day. We have operators ready to dispatch technicians to your home and solve the problem. You can also rely on us for scheduled heating repairs as well. Whenever you need us, we will be there. Boilers are an excellent alternative to forced–air heating systems. They spread heat evenly into rooms from baseboard heaters or radiators and work at high efficiency, so you’ll save energy and enjoy more comfortable winter temperatures. They also help improve indoor air quality. For all your boiler needs, from new installation, quick repairs, or routine boiler maintenance, trust to our service. 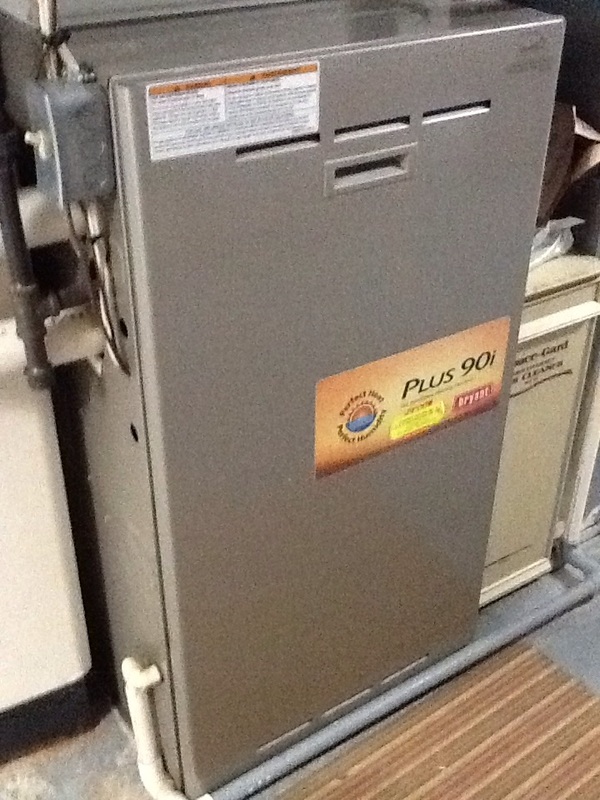 Do You Need a Furnace or Furnace Services? 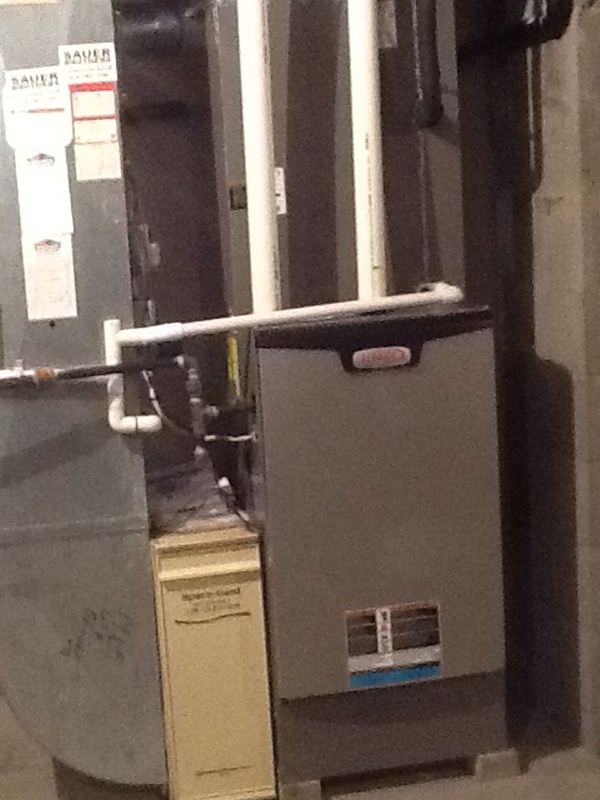 No other heating system is more common in the U.S. than the furnace, either gas or electric. If you already have a furnace handling your home heating needs, keep our number ready for repairs and routine maintenance. If you are currently looking to have a new furnace installed or an old furnace replaced, we’ll see that you receive top quality service. A heat pump works in a similar fashion to an air conditioner, using electricity to move heat from one location to another. But a heat pump can move heat in both directions, so it can also work as an effective and energy–efficient heating system for a home. 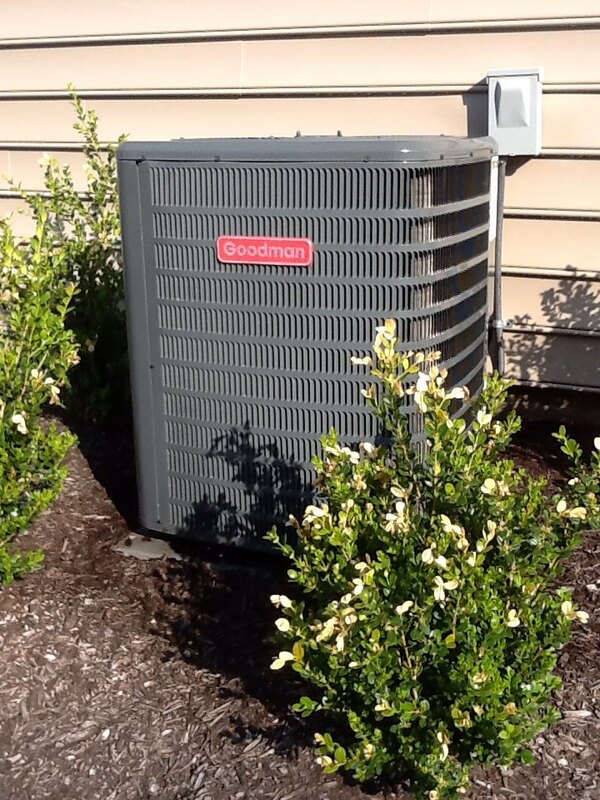 Call us when you are interested in putting in a heat pump, or if you want service for one you already have. When the outdoor temperatures rise during the summer, you want to feel confident that when you turn on your AC it will do the job expected from it. If you have concerns about your old air conditioning system, speak to Boehmer Heating & Cooling today to arrange for a replacement. We install many brand and types of cooling systems. 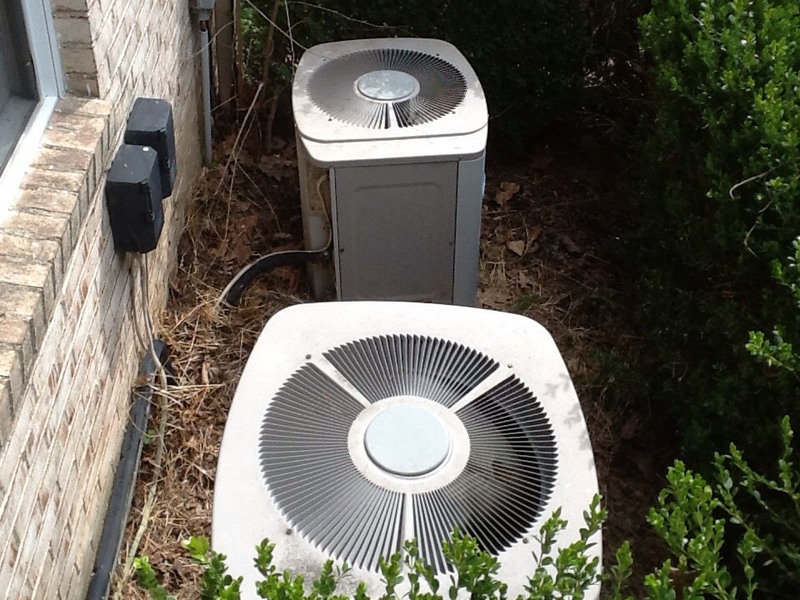 If all you require for your air conditioner are targeted repairs or an annual maintenance inspection, we are also the people you should trust for the job. Putting in a new air conditioner for a home is a multi–stage process, and professionals must handle each of those stages, starting with determining what size cooling system is necessary to keep the home cooled down without wasting energy. Our NATE–certified technicians will see that you have the best possible air conditioner to protect your family’s comfort during hot weather. Sometimes air conditioners will give you warning signs that you should arrange repair services, and our HVAC technicians are happy to help you with these jobs. But there are times when you need repairs immediately, such as when a cooling system breaks during a heat wave. We have operators standing by 24/7 to answer any of your emergency air conditioning needs. Looking for a Geothermal System or Geothermal Services in Sewickley, PA? More homes are discovering the advantages of using a geothermal heat pump for their year–round comfort. A geothermal system is reliable, can endure for decades, and will pay back its installation cost with energy–saving performance. If you have previously thought that a geothermal system was out of your reach, we at Boehmer Heating & Cooling would love to show you the possibilities. We not only provide installation of ground loops and geothermal heat pumps, but we also take care of regular maintenance and occasional repair needs. Keeping a household comfortable involves more than maintaining the indoor temperature. It also requires clean and healthy air with balanced humidity. If your home is suffering from issues with dry air or too many airborne pollutants, get in touch with the indoor air quality professionals at Boehmer Heating & Cooling. We install a variety of indoor air quality products to help your home in Sewickley, PA, such as air cleaners, air purifiers, humidifiers, and even virus–destroying UV germicidal lights. We’ll see that your household has the clean, comfortable air it should. The most effective way to clean the air in a home is to install an air cleaner and/or air purifier into the HVAC system. This will trap or remove many harmful particles so they don’t circulate around your house. Our experts will find the filters and purifiers that will do the best job of targeting the specific pollutants in your home, and we will also provide repairs and maintenance as needed. Ed knows his stuff. He made some suggestions but was not overly pushy. He listened and answered all our questions. Look forward to seeing him in the fall. Great service! Very good Tech!! 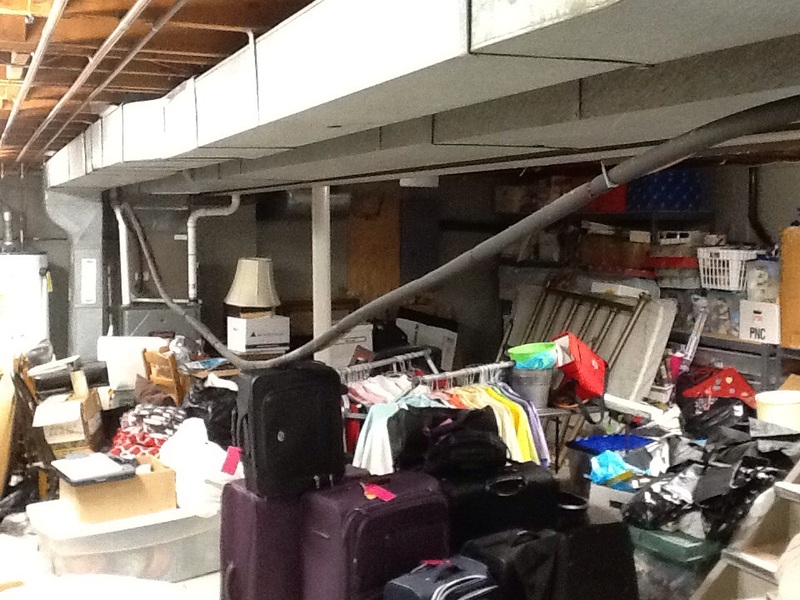 Ed was very thorough and we would have him back for any problems that need resolving. John Grivna was our Serviceman today and was very pleasant to talk with. He gave us tips on several things pertaining to upkeep such as marking our filter with the date. Your company has always done well by us and John is an asset for sure. 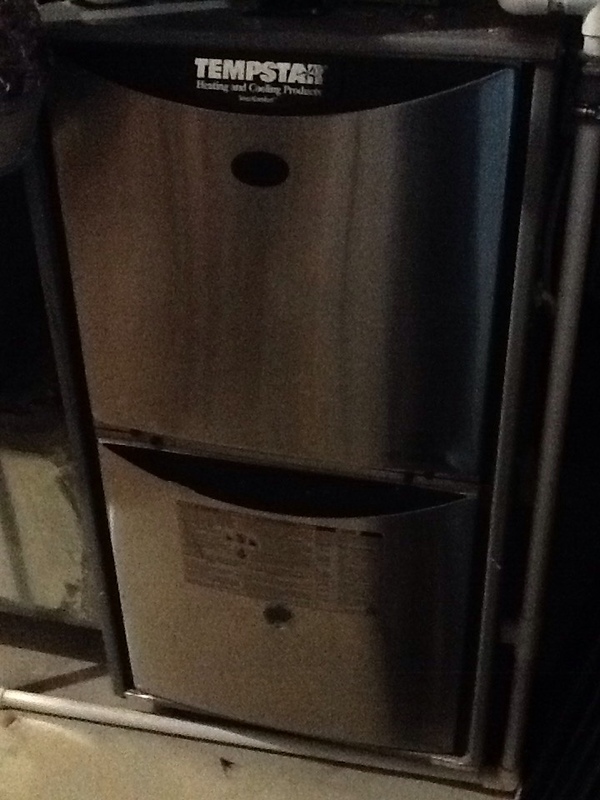 Honest evaluation of my furnace which I really appreciate!! John is such a nice guy! He was very intelligent when it came to what he was doing and he could talk and work at the same time! Ed was very knowledgeable and wasn't afraid to share his knowledge with me so that I could make an informed decision on what would be the best option for my a/c for the long-term. I appreciate him giving me all of my options with their advantages and disadvantages. We will definitely be calling Boehmer for our future hvac needs and hopefully Ed is the one who shows up at our door! Ed took time to evaluate and problem solve our mini split. He researched and made calls in order to arrive at a solution. He explained the problem and the repair suggested to my satisfaction. Great company with great service. Ed is outstanding!!! Ryan understood my system very well. He immediately saw why the system wasn't working well, made small mechanical fixes to the system, and setup the system to work. In addition, he was quietly confident and personable. He listened to my concerns on what caused the problems of the system and addressed the concerns thoughtfully to me. Ed was timely, friendly, and knowledgable. 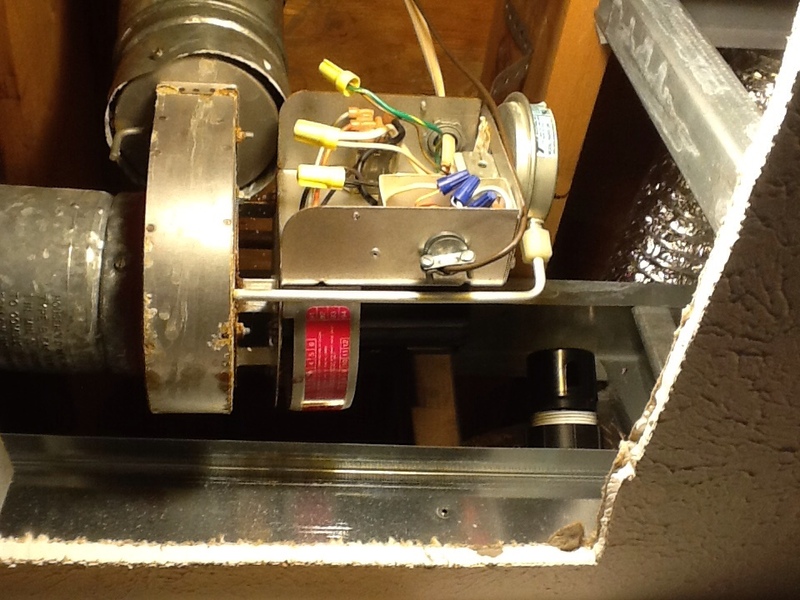 No heat, pressure switch stuck. Order replacement. 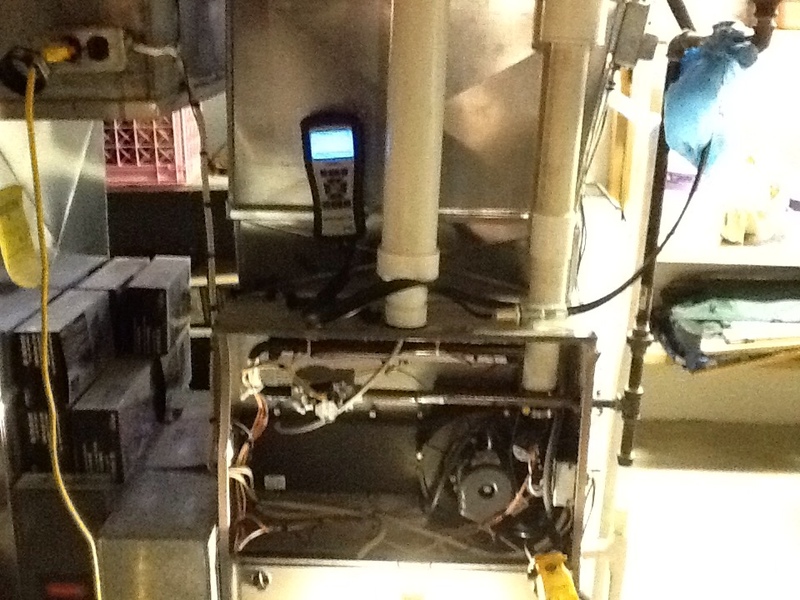 Plus agreement heating check up on 2 Tempstar furnaces. Clean and check80% Weil McLain boiler. Need a new power venter.